All TUWEAP POINT homes currently listed for sale in St. George as of 04/19/2019 are shown below. You can change the search criteria at any time by pressing the 'Change Search' button below. 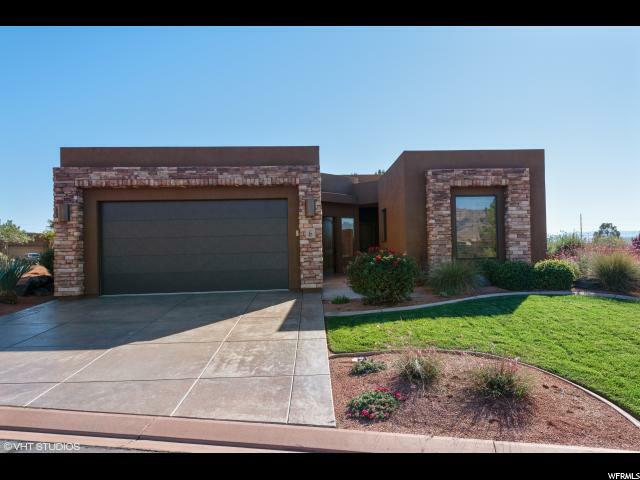 "Beautiful 3 bedroom, 3 bath home built in the Gated Community of Tuweap Point next to scenic outdoor recreation areas of the Red Cliffs Desert Reserve and Snow Canyon State Park. Hiking/Biking trails start nearby. Neighborhood is well maintained with security gate, clubhouse, pool, & hot tub. Yard maintenance included."